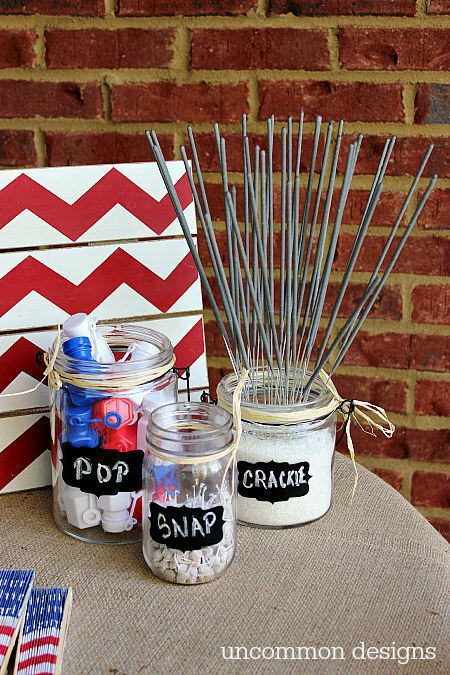 4th of July Ideas for Entertaining! Hope you’re all enjoying the wonderful weather, and the fact that summer is right around the corner! Though work is busy as always, and we’re thankful for it, we do love when we have a reason to gather our families and friends, and just have a wonderful time. And July 4th is definitely one of those occasions! 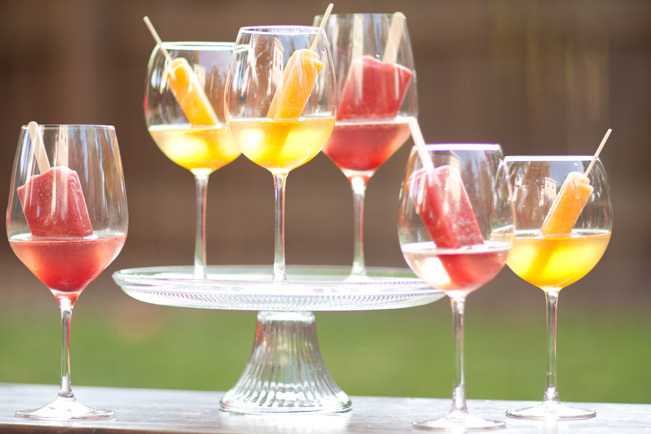 We’ve been looking around for good entertaining tips for it, and we are super excited! This is the perfect summer drink! It is absolutely amazing with strawberry popsicles, but we think orange popsicles would definitely work as well! 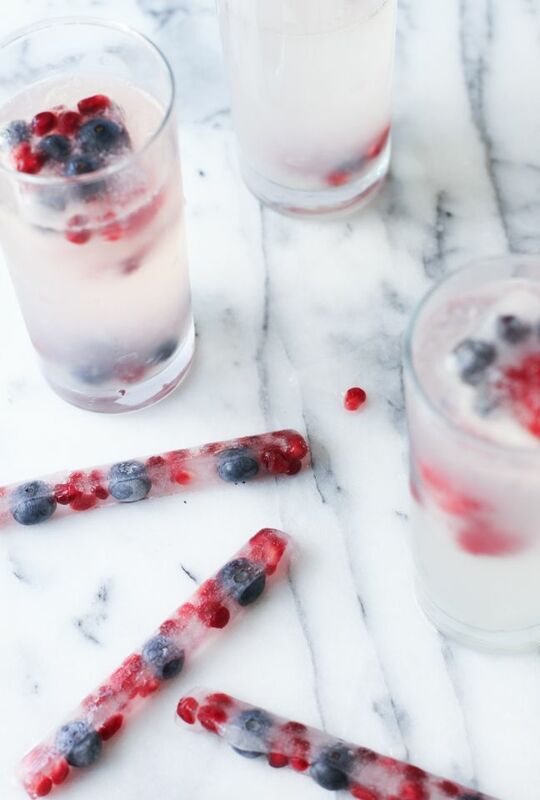 Though at first you taste more of the champagne, this drink gets sweeter as the popsicle melts. Delicious! Such a wonderful idea if you have a fire pit, specially for the kids (with some supervision, naturally)! This is a great dessert idea if you’re swamped and don’t have much time, since all you have to do is buy the ingredients and put them in bowls. And it’s fun for your guests! Just make sure to have regular ice in case any guests are allergic. 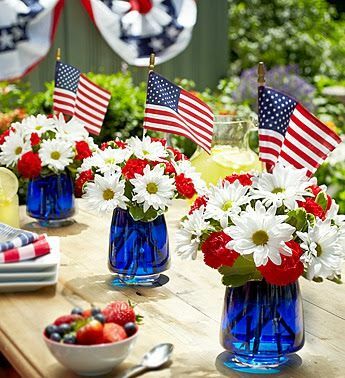 There are few occasions in the year where you can go crazy with decorations for a party, and 4th of July is one of those occasions. 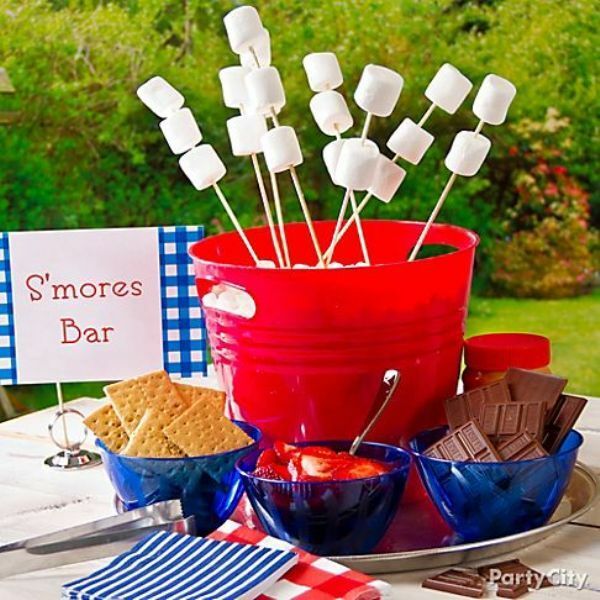 Whether you choose to go with flowers, sparkler-themed decorations, stars, or flags (or a combination of these), if you’re hosting a 4th of July party, have fun with it! Most kids think this is the best part of 4th of July, and we don’t blame them. But if you want the adults to have fun without having to supervise the kids at all times, opt for confetti poppers and bang snaps. Sparklers look great and are super fun, but remember they should be handled under adult supervision. 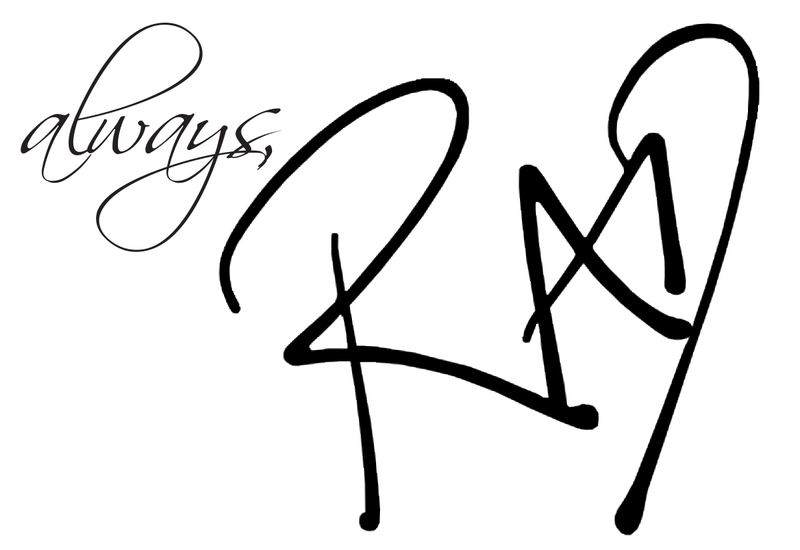 < Previous Father’s Day Gift Ideas!